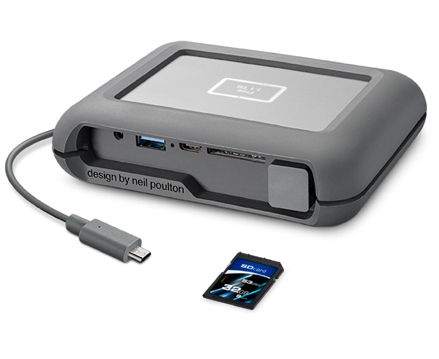 I don’t often say that but the new LaCie DJI Copilot external hard drive is going to be a game changer for all creatives. Finally released into the Australian market after the announcement at CES 2018 in Jan it will no doubt be in every photographer’s camera bag shortly. 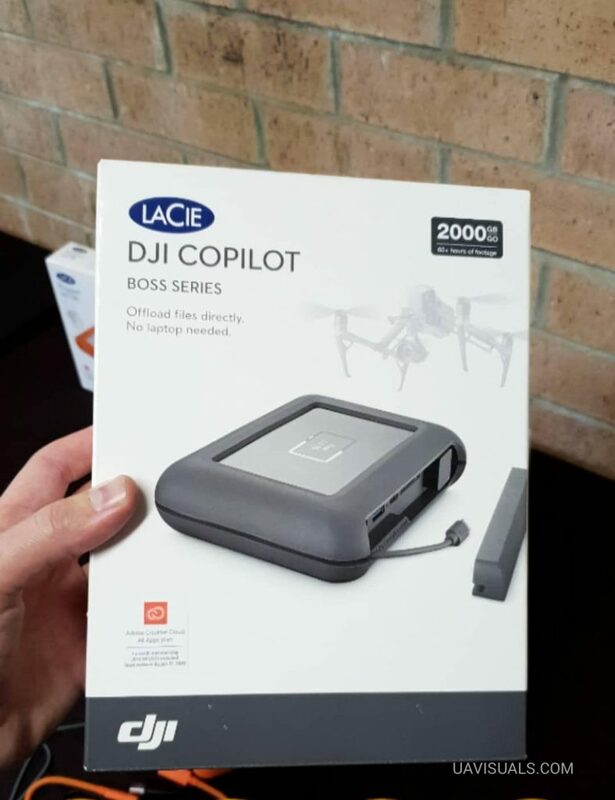 In August I headed over to Sydney with Seagate (manufacturer) for a media briefing, first look and hands-on with the LaCie DJI Co-pilot. I also conducted a ‘crash course’ drone photography workshop with the media journalists before we put their skills to the test. 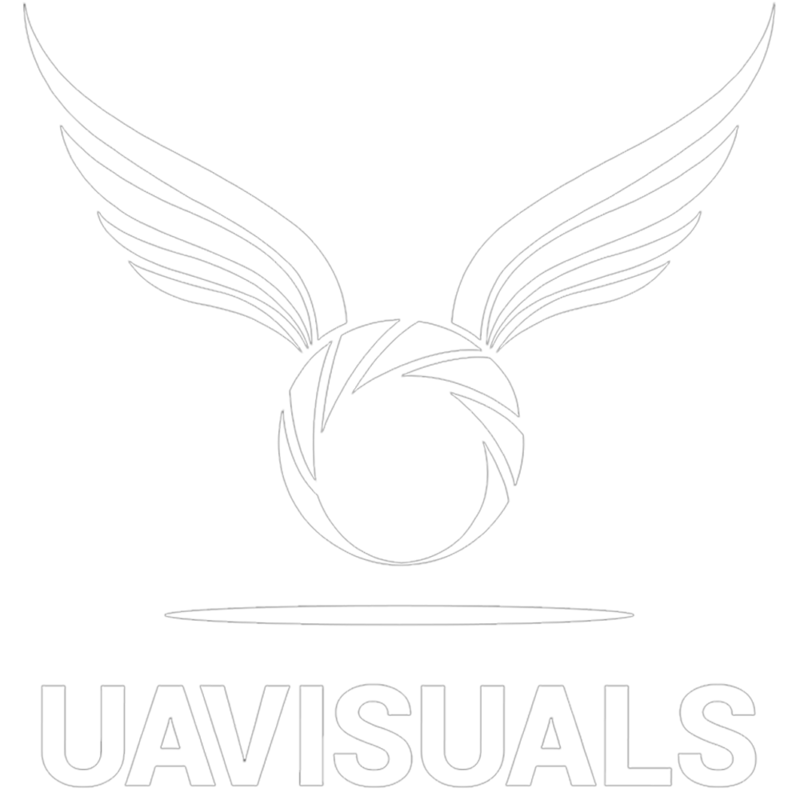 After the quick photography and video drone training, we had a competition to capture some images of BMX riders & skaters in the warehouse using either a drone, DSLR or mobiles. After shooting they then backed up their media using the DJI Copilot. 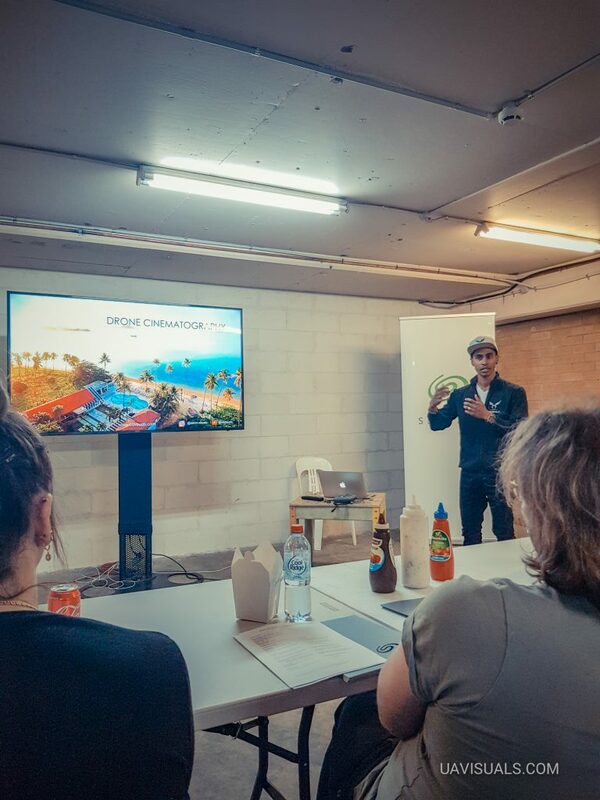 All attendees used the DJI Copilot without any glitches, hitches or stalls- it was that easy and quick! The LaCie DJI Copilot is a self-powered external hard drive that gives you the ability to be in the field WITHOUT a laptop and capture, protect and even manage your media. It’s designed to have a ‘computer-less’ transfer of your media. It is the plug & play solution we creators have been looking for! 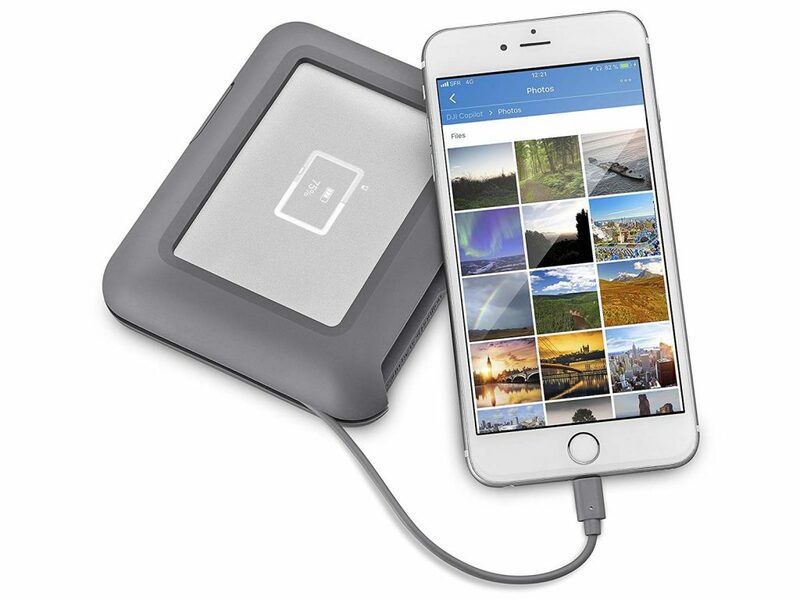 Simply plug in your device, camera, drone etc- select copy & it will ingest all your media! That simple and quick with the aid of the monochrome digital display. The DJI BOSS (Backup On-Set Solutions) app is what you use on your smartphone to manage your media. Extremely intuitive, great UX, easy to navigate and fast backup! Besides coming with all the cables you need, on the side of the device you have: power input, USB-3.1, USB-C, SD slot and micro USB. No laptop needed to back up!! 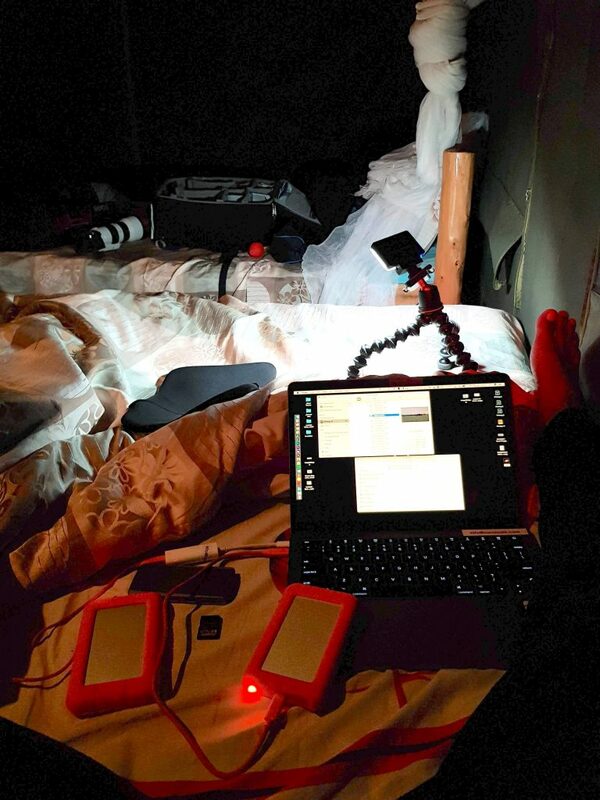 The fewer things you need to charge, remember, set up, take with you on set or a location shoot the better. 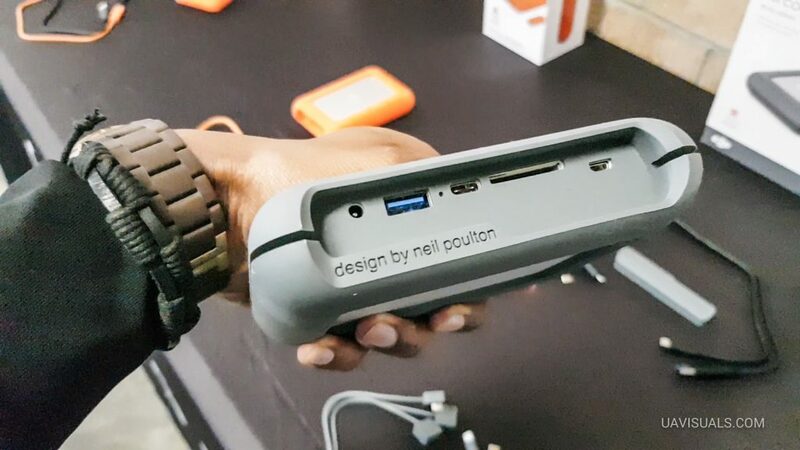 This device removes the need to take your expensive laptop (+ its charging cables, adaptors, case etc). 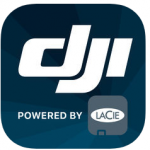 No matter what kind of creator you- photographer, drone pilot, influencer or even mobile photographer the LaCie DJI Copilot works across multiple devices and platforms with so much ease & simplicity. Get it in your kit!